Just a few weeks back, it was news that Pakistani rock band Strings would be composing the title track for Sanjay Gupta’s upcoming film Shootout At Wadala. 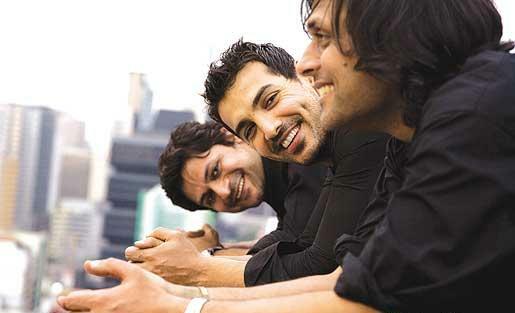 Apart from the film, Faisal also plans to jam with John at concerts for the promotion of the film if needed. “Once during a denim brand launch, John sang with us on stage and was very good. So maybe for the promotion of the film, we can do a few shows and concerts and get John Back on stage,” says Faisal before signing off.